The statistics are widely known, a child growing up in a poor family has heard tens of million words less than a privileged child. This advantage translates to a poor child working his brain a lot harder just to keep up with his or her more fortunate classmates. 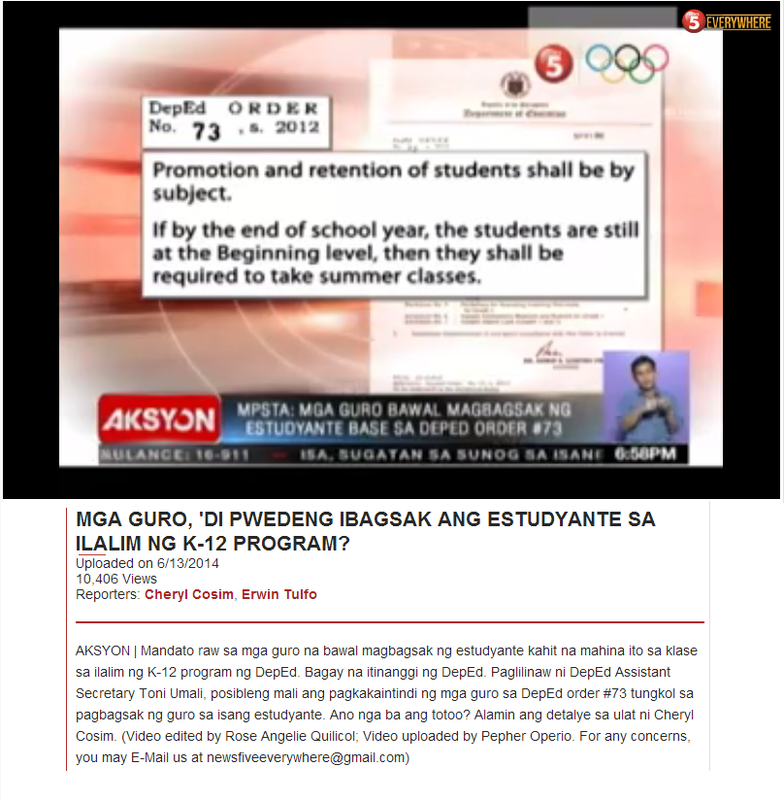 The inequity sadly does not cease at the beginning of formal schooling. Children from poor families tend to enroll in the same school with income segregation of neighborhoods. Lacking resources and facing mounting challenges, schools that serve low income families are often unable to provide what these children desperately need to thrive in their classrooms. 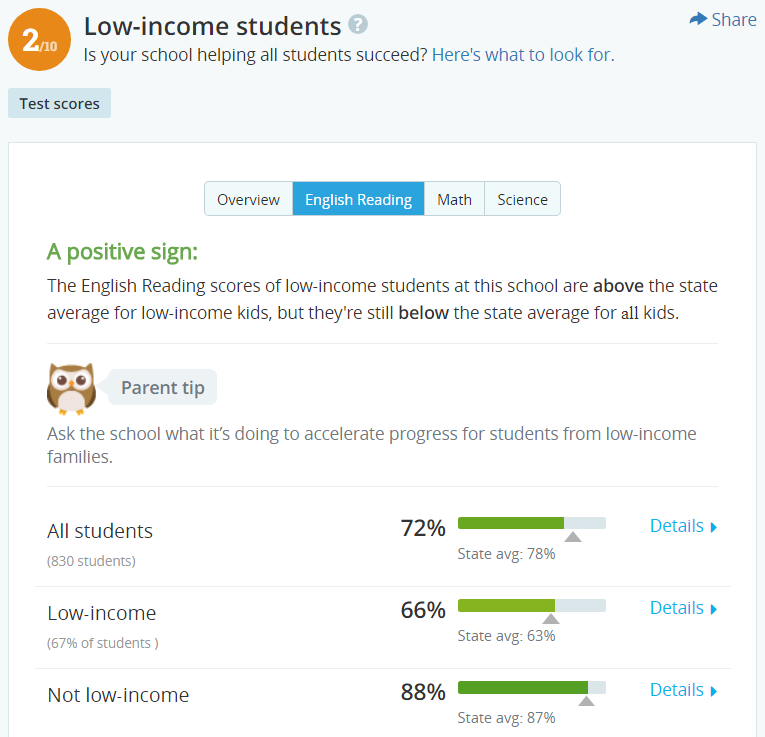 In addition, due to mounting pressure to perform well in standardized tests in reading and math, equally important subjects such as music, arts and physical education are often sacrificed. Such policy actually goes against what we now know from research in neuroscience. For example, "Music lessons may boost poor kids' brainpower, study suggests" by Linda Carroll on Today talks about research done at Northwestern University which now shows how the "sound of music is truly an invisible but powerful force that is central to everyday life". 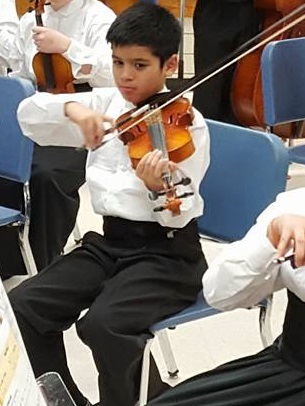 I recently volunteered in my son's school, Poe Middle School, to help check attendance, check instruments and costumes an hour before their strings concert this winter. I was in one classroom and was expecting about four scores of children showing up to perform. And close to a hundred percent did. The number of instruments in that room was staggering especially if one considered that a used violin would cost anywhere between $1500 to $3000. The boys and girls also looked proud with their costumes. There was definitely a lot of noise in the air but one could not miss an aura of excitement and joy. 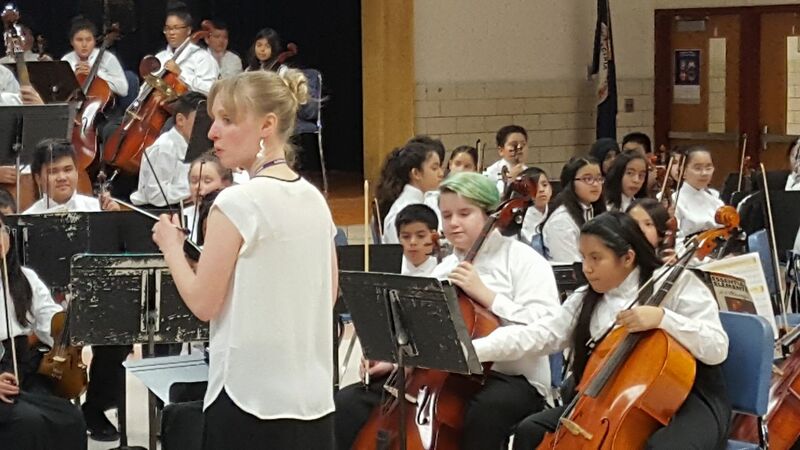 It was simply amazing to see how these children were given the opportunity to learn and play a musical instrument. Watching the kids rehearse before the concert was already an eye-opener, but listening to these middle schoolers was certainly witnessing a miracle. This is why. Two out of three children attending Poe Middle School come from low-income families. That is a huge percentage especially if one compares this against another middle school in the county, Cooper Middle School. 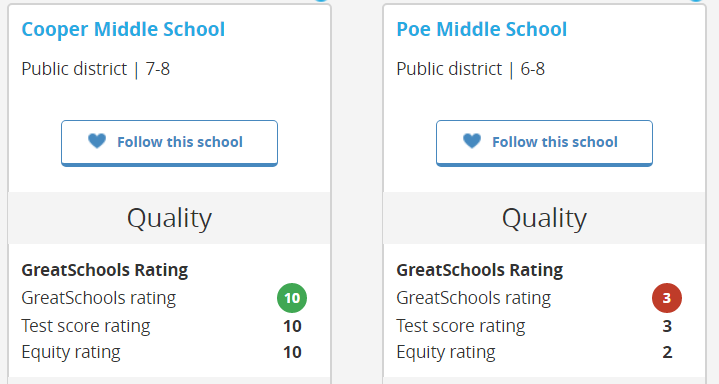 Cooper Middle School is rated 10 while Poe Middle School is rated in 3 in GreatSchools. Poe Middle School, as mentioned previously, is 67% low-income. 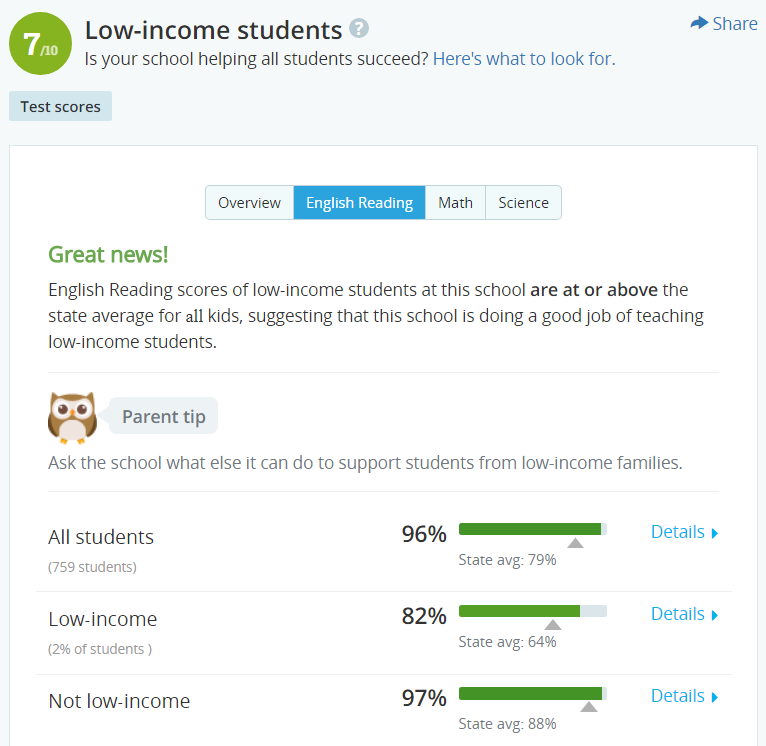 Students that do not come from low-income families at Poe are doing just fine. 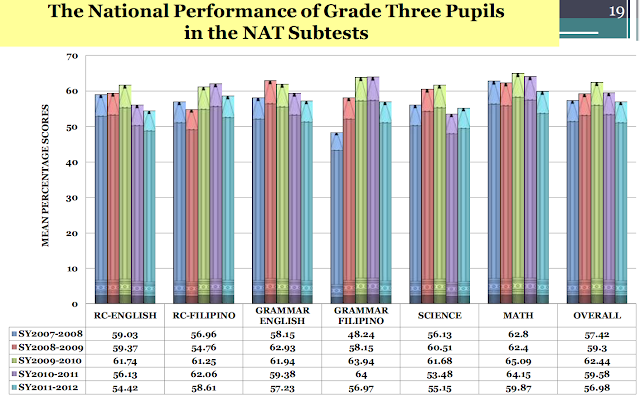 The average for all students is obviously going to be lower at Poe simply because of the much larger number of disadvantaged students enrolled in the school. It is only within this context that one can fully appreciate what the musical director at Poe, Katherine Augustine, is doing for her students. With that one hour I spent with a fraction of her students, I could only imagine the patience, hardwork and commitment she provides. And that night is indeed memorable. Research is clear on this subject. "In addition to enhancing cognitive skills, music training can lead to stronger reading, language, and academic skills in children (Schellenberg, 2004, 2006; Hetland and Winner, 2010; Corrigall and Trainor, 2011; Dege and Schwarzer, 2012; Francois et al., 2013; Seither-Preisler et al., 2014; Slater et al., 2014a; see Tierney and Kraus, 2013 for a review), including those with reading impairments (Overy, 2003; Bhide et al., 2013)." And on that night, the students did shine. I know my son did.